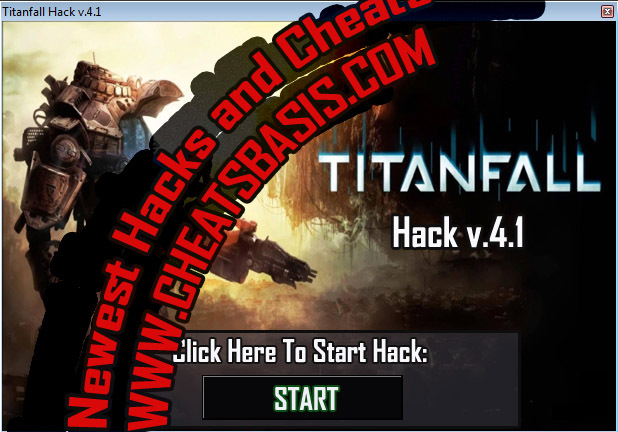 CheatsBasis.com offers a one of a kind aimbot system for titanfall, our aimbot is one of the most deadly and advanced aimbot’s you can find. With advanced auto-tuning prediction and trajectory corrections, this bot makes quick work of your enemies. ESP is meant to do one and only thing, show you where the enemy is and only. While our competitors use complex esp that covers up your whole screen we like to keep it simple with crystal clear esp that is easy to see and make sense of. Stay on top of the game with our awesome visuals. Our enemy warning system will keep you on alert about any enemy moves on you while our chams feature makes enemies easier to spot anywhere in the map. The CheatersInc 2D Radar option draws a movable and customizable 2-Dimentional radar allowing you to have full awareness of who is around you and where the enemy is located compared to your position on the map. Misc includes a few extra options that are to help you with your gameplay and make your life easier especially with features like friend/enemy list that allows you to pick your friends and foes. – Choose your friends and foes! Highlight your friends and the aimbot will not aim at them, highlight your worst enemies and the aimbot will pick them first! There’s nothing nastier than anti cheats. Our and the community’s worst enemy. So we prefer to stay on top of them with our advanced protecting methods, we can surely say that while no hack is totally undetectable and there’s always a risk of detection we stand strong against anti-cheats.